A remarkable figure of British politics between the late Victorian and interwar years, Lord Lansdowne was among the last hereditary aristocrats to wield power by birth. Over the course of a distinguished fifty year career he served as Governor-General of Canada, Viceroy of India, Secretary of State for War, Foreign Secretary and Leader of the House of Lords. It was Lansdowne who engineered the crucial changes in British foreign policy and the burden of Britain’s imperial commitments, led the House of Lords through one of the most divisive periods of modern times and at the end of the First World War became a figure of notoriety greater than any of the popular leaders of the day. Descended from one the Great Whig families, he was a moderate progressive incapable of discourtesy or of any dishonesty. He was trusted by everyone. His life illustrates the challenges that his class had to face at this time and acts as a prism through which to view the transition of Britain from a global force to a much reduced power. 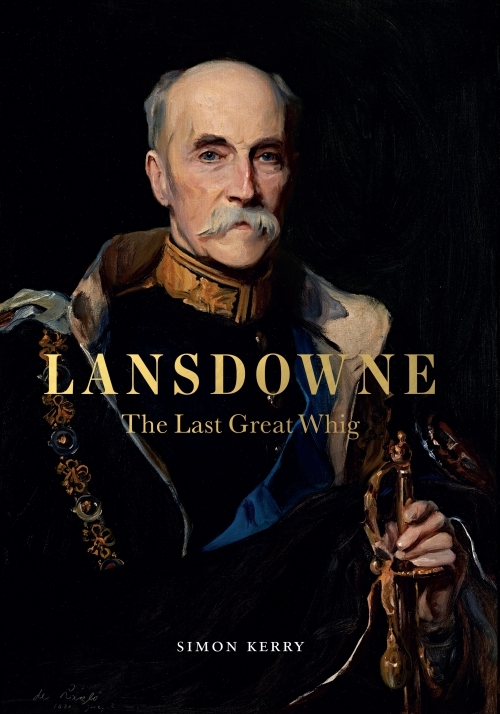 This authoritative text, based on the first full examination of Lansdowne’s extensive archive, draws this great man out of the shadows and presents him in the context of his own time, offering a fascinating insight into the leading personalities and political events of his day. Simon Kerry’s biography shows that many of the issues Lansdowne faced are still important today and that his career profoundly affected the course of modern history. Simon Kerry was awarded an MA in Archaeology at Jesus College, Cambridge, and a doctorate in late Victorian British at the University of East Anglia. He is married and lives in London.